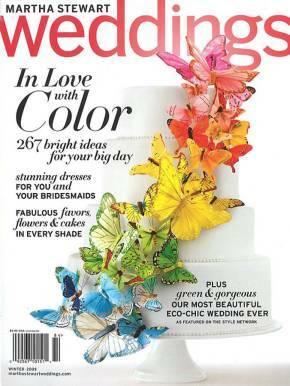 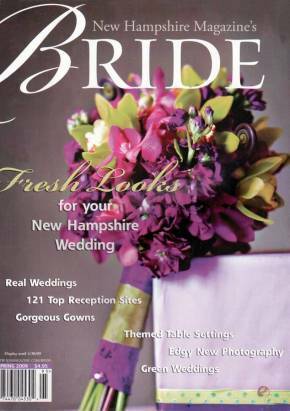 Our floral designs have been featured in national and regional magazines including Martha Stewart Weddings, Grace Ormonde Wedding Style New England, WellWed Maine & New Hampshire, Vermont Vows, Smitten Magazine, Bridal Guide, Eco-Beautiful Weddings, La Bella Bride, and Destination I Do. 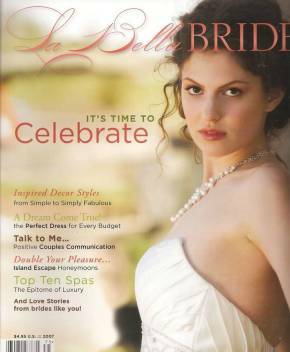 We have worked “on-location” at professional photo shoots for such clients as Garnet Hill catalog, Grace Ormonde, WellWed, and La Bella Bride. 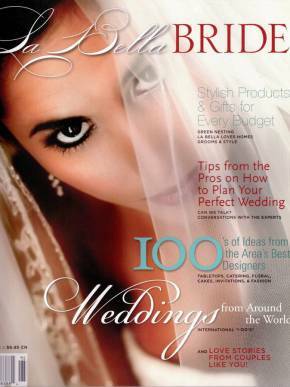 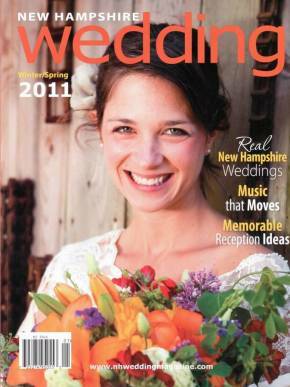 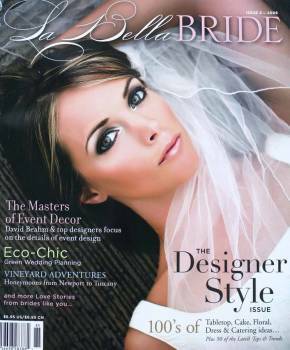 Images of our work were included in Maggie Lord’s 2012 book, “Rustic Wedding Chic”.